In December 2014, HSC Director Dr Dwayne Ryan Menezes was appointed Consultant to the Secretary-General of the Commonwealth, HE Kamalesh Sharma. 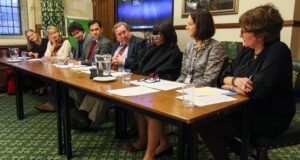 Early in 2015, Dr Menezes was invited by the Communications Division of the Commonwealth Secretariat and the Royal Commonwealth Society to contribute an essay for the annual Commonwealth Ministers Reference Book about the key milestones in the first 50 years of the Commonwealth Secretariat, headquartered at Marlborough House and established in 1965. 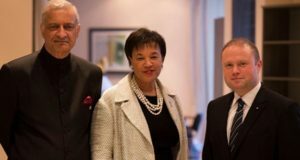 The Commonwealth Ministers Reference Book is a report aimed at fostering sustainable economic, social and environmental development across the Commonwealth family of nations, featuring perspectives from some of the world’s leading commentators. 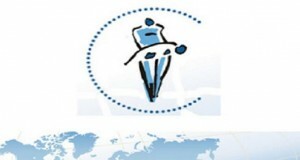 In 2015, the invited commentators, alongside Dr Menezes, included the President of Kenya; the Prime Ministers of Canada, Malta and Singapore; Cabinet Ministers of Australia and the Bahamas; current and former Secretaries-General of the Commonwealth and the United Nations; Directors of the IMF, WEF, UNESCO and UNCTD; and at least 2 Nobel laureates. 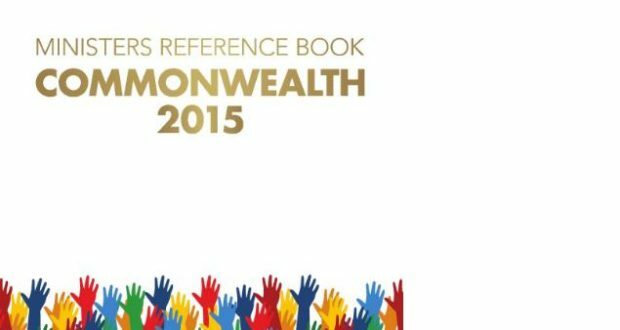 We are pleased to inform you that the Commonwealth Ministers Reference Book 2015 was launched at the Commonwealth Day Observance yesterday, 9th March 2015. You can read Dr Menezes’s essay (pp.26-29) in the e-book.